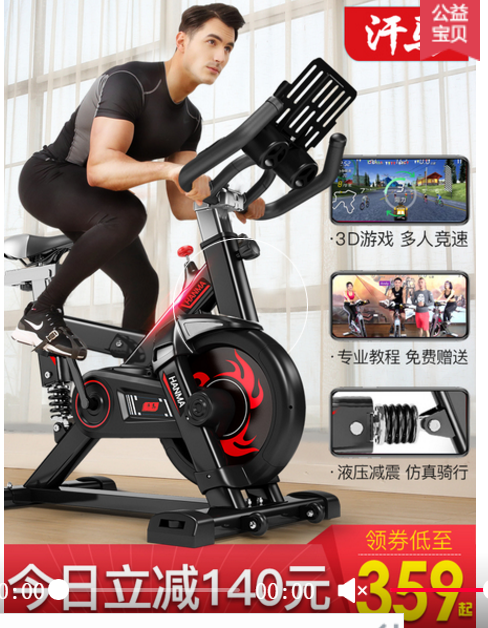 The effects of exercise on the rheological properties of blood have not received much research attention. Recent, limited evidence indicates that the viscosities of whole blood and plasma increase in response to a variety of exercise protocols. 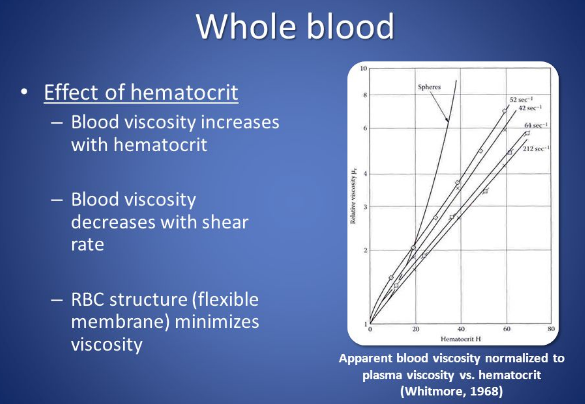 The increase in whole blood viscosity is mainly attributed to an increase in haematocrit and plasma viscosity, whereas the deformability and aggregability of red blood cells remain unaltered. The increases in plasma viscosity and haematocrit have been ascribed to exercise-induced haemoconcentration as a result of fluid transfer from the blood to the interstitial spaces. Although the long term effects of endurance training on blood rheology have been very briefly examined, the exact effect of training has not as yet been determined. However, available cross-sectional and longitudinal studies indicate that the blood of endurance athletes is more dilute and this has been attributed to an expansion of plasma volume as a result of training. 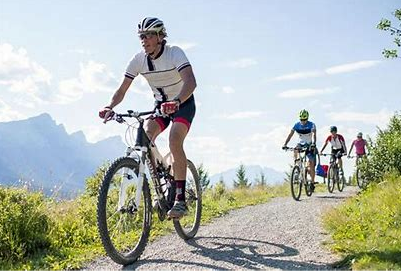 It has been suggested that this blood dilutional effect of endurance training may be advantageous in delivering oxygen to the exercising muscles because of a reduced resistance to blood flow. The increase in plasma volume may also contribute to the body water pool and help offset dehydration. The influence of strength and power training on blood rheology is not known.